A federal judge on Monday said Facebook must face a potentially multi-billion dollar class-action lawsuit from a group of Illinois users who say the company violated a state law that restricts facial recognition software. The lawsuit, which was first filed in 2015, says Facebook broke the Illinois Biometric Information Privacy Act of 2008, which says a company must written permission before scanning and storing one's biometrics, including the type of face-scanning technology Facebook uses to tag users in photos. 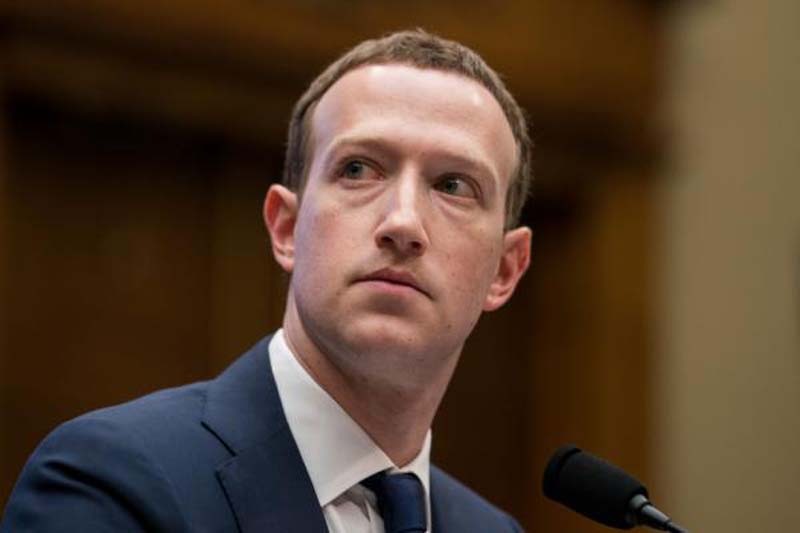 Facebook could face fines of $1,000 to $5,000 for each time it used a person's biometrics without permission. For the, the lawsuit has three plaintiffs, but a class-action status could potentially include millions of Illinois users. "As more people become aware of the scope of Facebook's data collection and as consequences begin to attach to that data collection, whether economic or regulatory, Facebook will have to take a long look at its privacy practices and make changes consistent with user expectations and regulatory requirements," said Shawn Williams, one of the plaintiffs' lawyers, according to Bloomberg. This isn't the only current lawsuit against Facebook coming out of Illinois. Last month, Cook County sued Facebook and Cambridge Analytica --- the data firm at the center of Facebook's most recent controversy regarding privacy and data collection -- for violating an Illinois anti-fraud law when it gave users' data to third parties without permission.